City, Country, River. 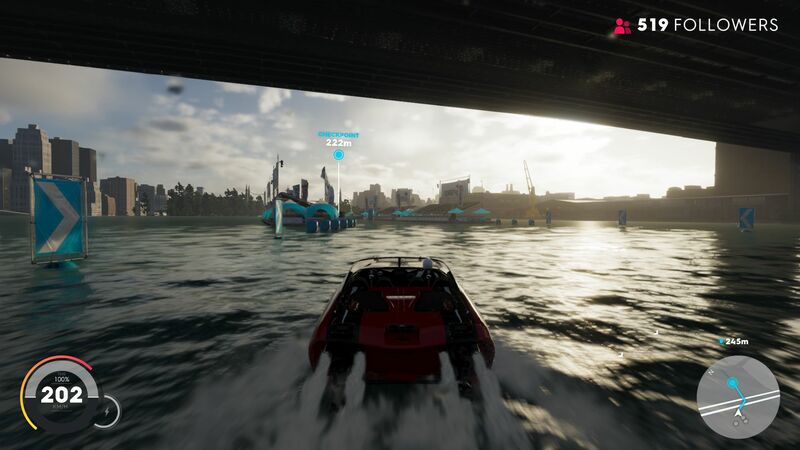 While the first game only took place on solid ground, The Crew 2 introduces players to racing in the air and on water. 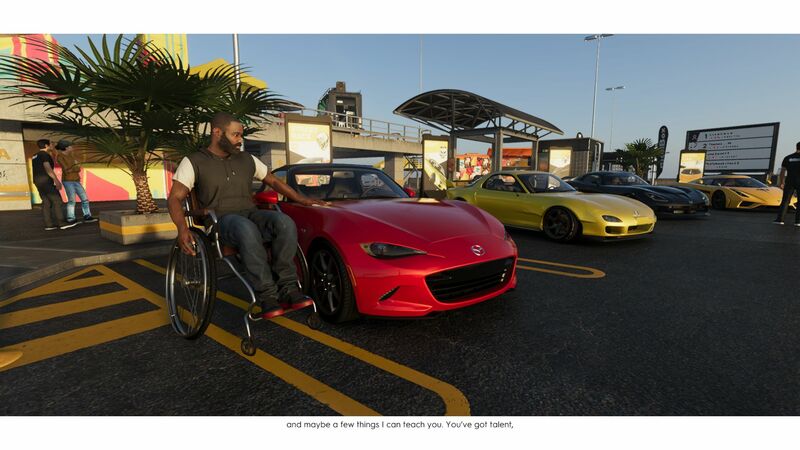 Find out in this review how well this open world racer runs on various notebook and desktop GPUs. 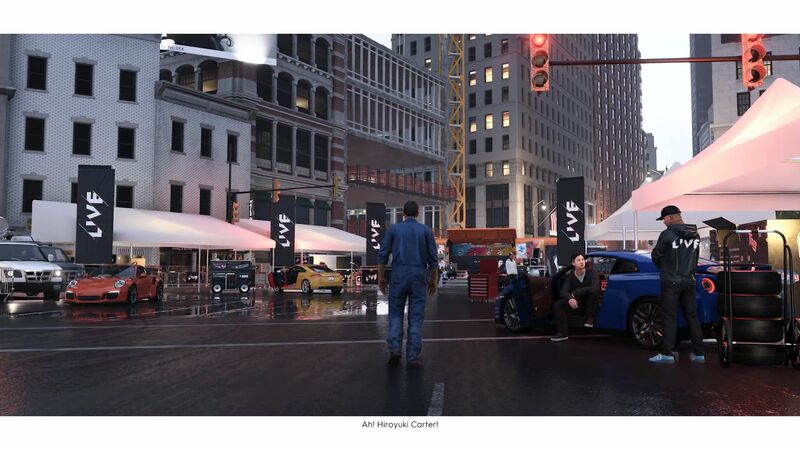 Hardly anything appears to have changed visually between The Crew and The Crew 2, despite there being four years between the two games. 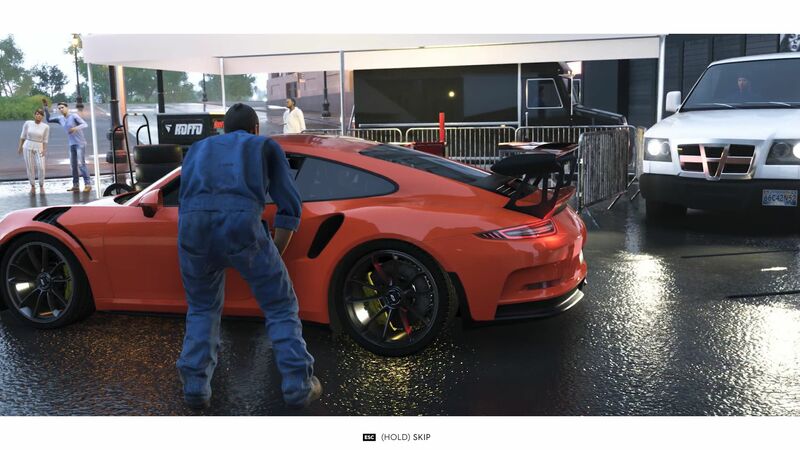 The textures, characters, their animations and the damage model could all be better in The Crew 2. The damage model is particularly rudimentary. Crashing into objects and other cars yield only stylized scratches. We could not get the cars to dent or lose any bodywork regardless of the impact to which they were subjected. 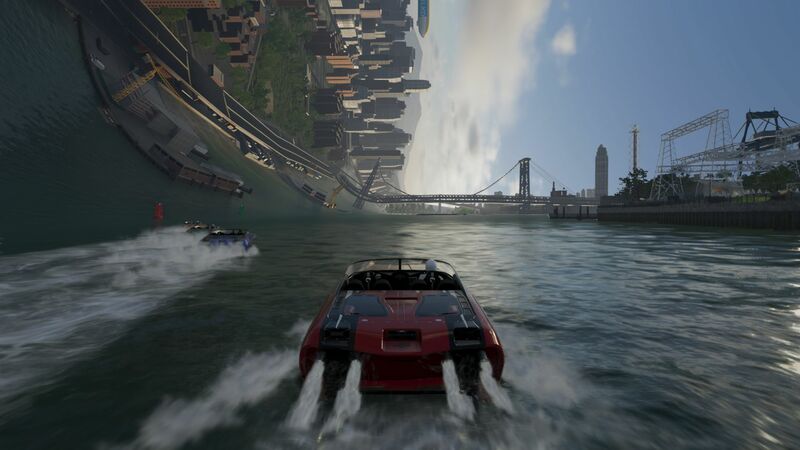 The Crew 2 has impressive draw distances though, and the reflections are pretty albeit not particularly sharp. 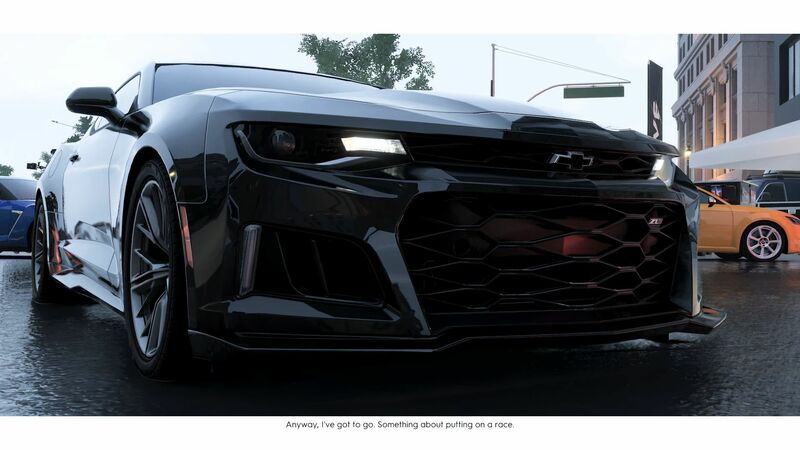 Likewise, the cars are designed with such a high attention to detail that they often resemble both the inside and outside of real counterparts. 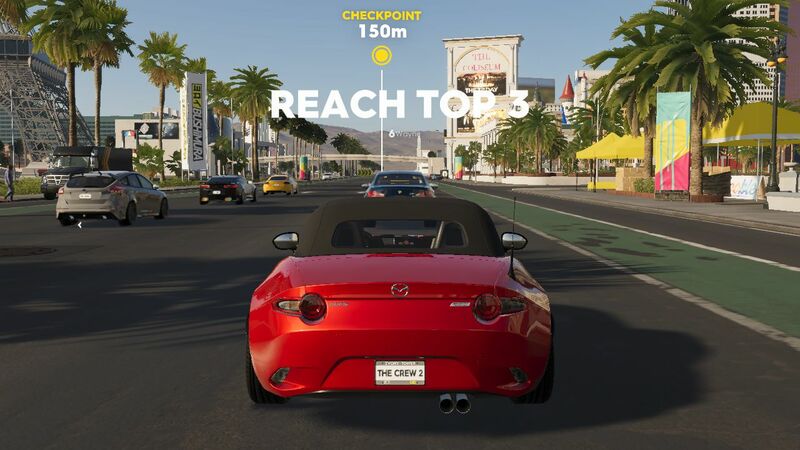 For example, Ubisoft has done a great job at accurately recreating the Mazda MX-5’s distinctive dashboard and infotainment systems. The visual effects are decent too. The day to night changes during races, the varying weather and the different seasons all create a good atmosphere, although some environments feel comparatively sterile. There are added visual touches like sparks flying and water splashes that add to the experience too. In short, there is never a dull visual moment on screen. The Crew 2 generally does a better job at creating an interactive environment its main competitor, EA’s Need for Speed Payback. 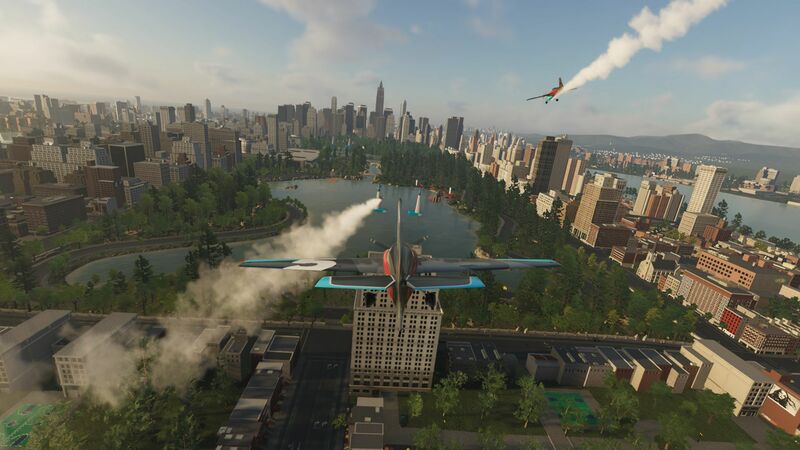 In The Crew 2, passers-by jump out of the way of imminent danger, while road boundaries like fences and pillars are destructible thanks to the physics system. 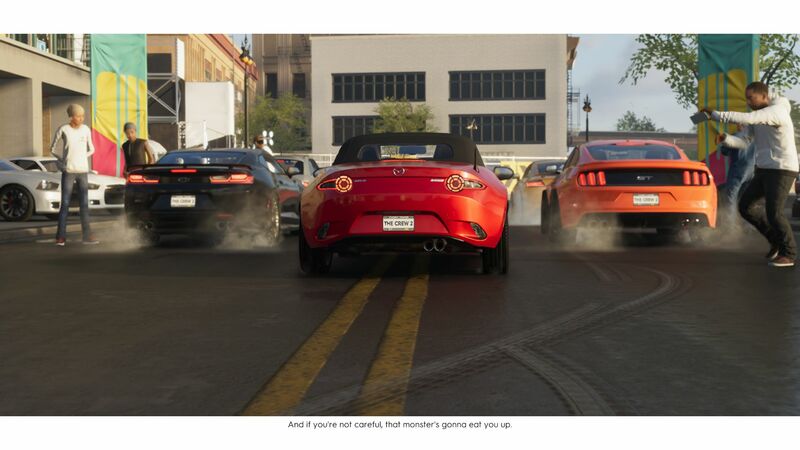 Overall, the graphics are fine, but they are uninspiring, as is arguably the driving model. 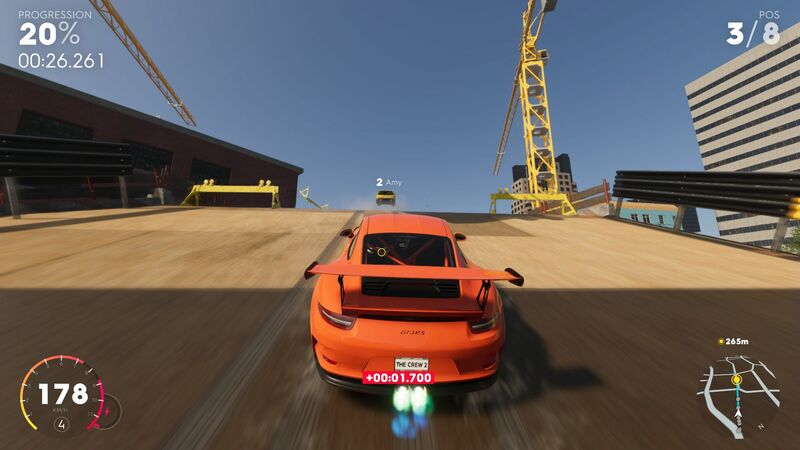 The Crew 2 feels like an arcade racer rather than a simulation, with each vehicle handling in a similarly unrealistic fashion. 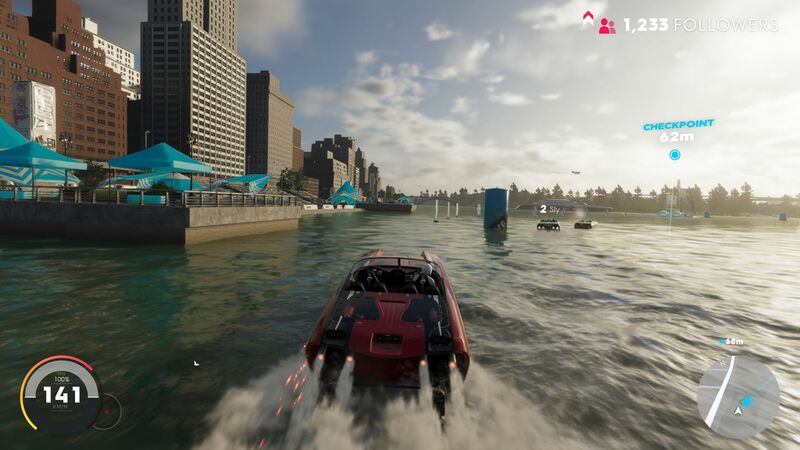 Casual gamers will get their money’s worth out of The Crew 2, but many gamers will get sick of the game’s lacklustre collision system. We did not get a chance to complete the story mode, so we can only offer a more general judgment. The story during the first few hours of play feels cliched and uninspired. 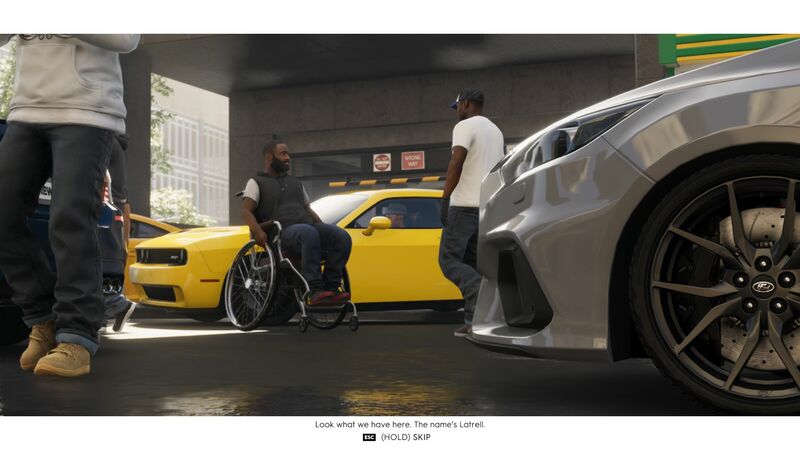 The story mode is often poor in racing games though, so The Crew 2 is not particularly bad in this respect. The keyboard layout and menu guidance are as cumbersome as they are on Need For Speed Payback though. 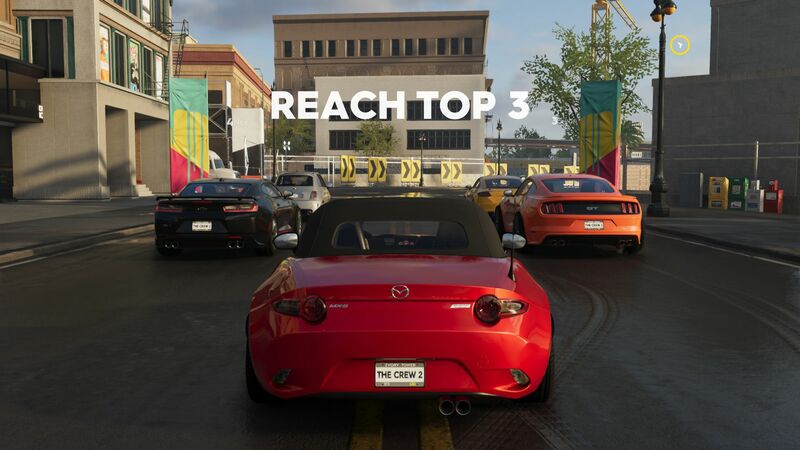 It is obvious that Ubisoft designed The Crew 2 with consoles in mind when playing with a keyboard. 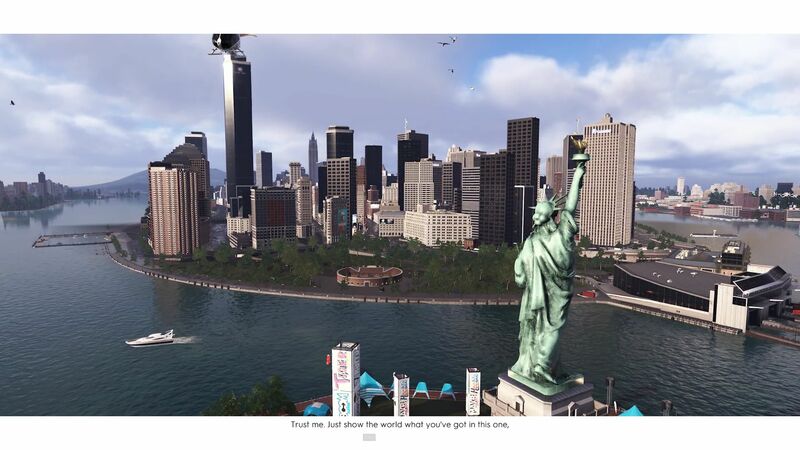 Fortunately, The Crew 2 has comprehensive graphics options. 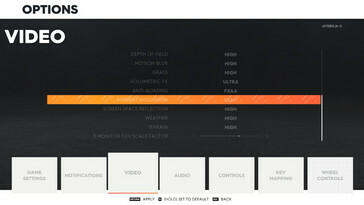 There are twenty graphical options across various menus which are organized by resolution, picture mode, brightness levels and details. 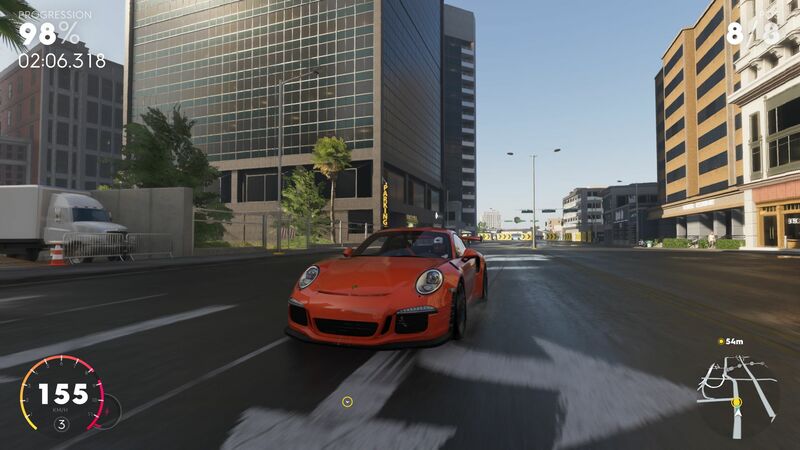 The Crew 2 starts to come into its own from mid-range settings upwards, but there are often only subtle differences between default graphics levels. For example, High and Ultra hardly differ visually. Graphics options can be set according to a few presets for those who do not fancy tinkering with the wealth of options available. Graphics changes are implemented without restarting the game too, which is a bonus as there are non-skippable intro videos and the game takes a while to load through Uplay. Uplay is effectively Ubisoft’s answer to Steam and acts as a launcher and store for Ubisoft games. There are no load screens once you are past the initial boot up though, which is impressive given The Crew 2’s freely navigable open world. We cannot understand why Ivory Tower, the development studio responsible for the first part of the game, integrates an FPS limit. 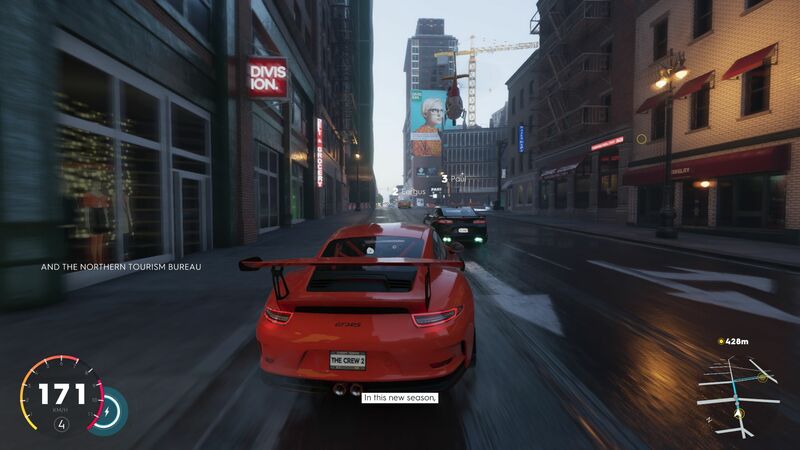 The Crew 2 will only run at a maximum of 60 FPS even with V-Sync disabled. This means that the game cannot take advantage of high refresh rate displays that would make the game look even smoother. We attempted to bypass the 30/60 FPS lock by editing the PCScalability file in the Documents folder to no avail, so all benchmarks are limited to 60 FPS. 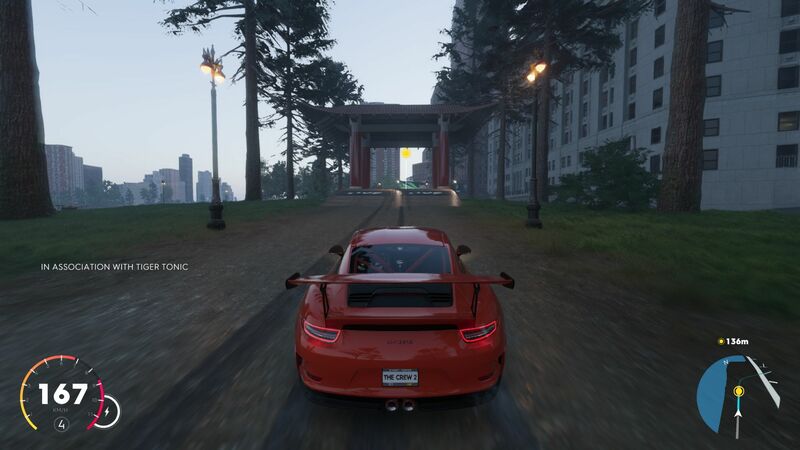 To make matters worse, The Crew 2 does not even feel that smooth at 60 FPS either. 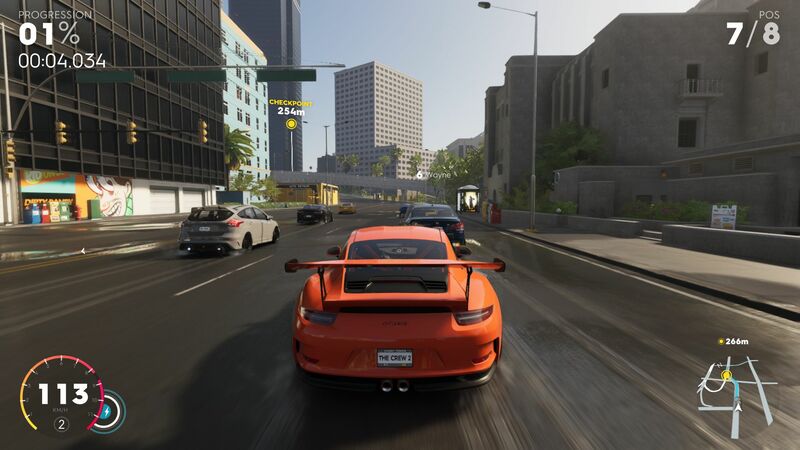 The Crew 2 should run at a constant 60 FPS while other racing games vary between 30 and 60 FPS. However, we experienced random performance jitters on some systems for which we have no explanations as to why they occurred. 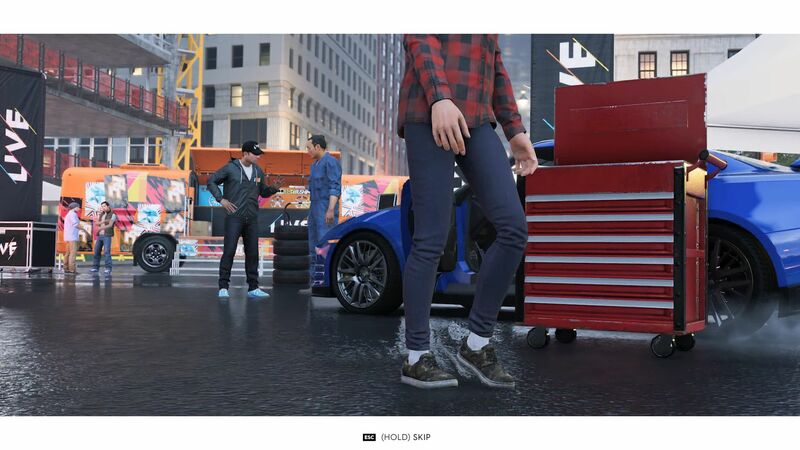 The installation size is 24 GB, which is fairly small given the size of The Crew 2’s map. 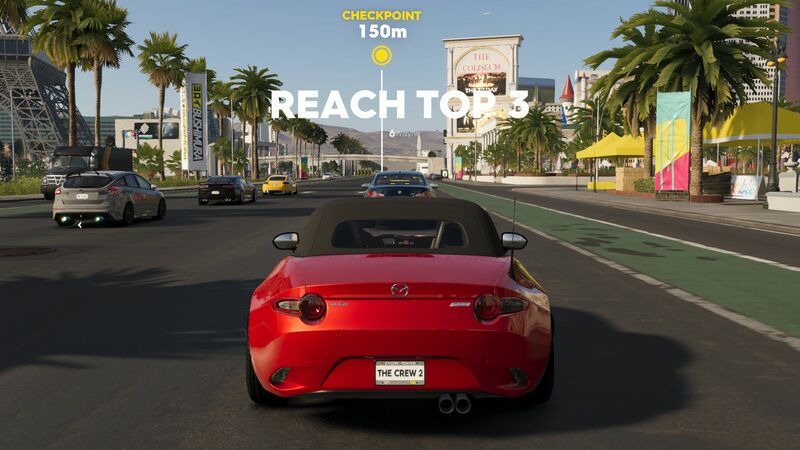 The game needs to be permanently connected to the internet even on single player, while rules out gaming on the go, for example. 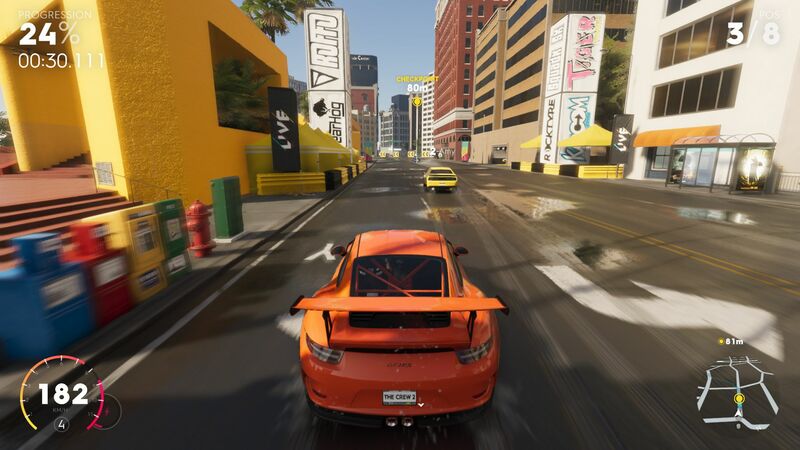 We picked a race set in Las Vegas for our speed tests and is accessible shortly after the game’s tutorial. We recorded almost a forty-second sequence using Fraps, which correlates to around 20% of the race distance. You can watch the video below. 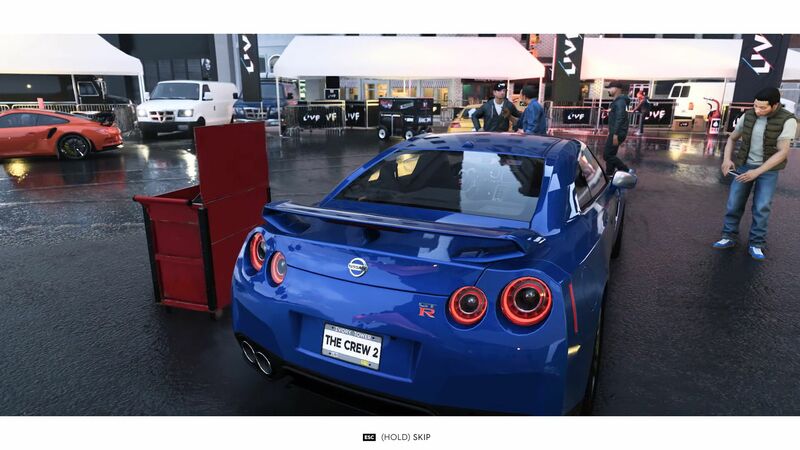 The Crew 2 does suffer some frame rate fluctuations because of changing light and weather conditions. These change from race to race so our results are not always a 1:1 comparison. The FPS lock also means that we are unable to see the difference in performance between stronger CPUs, at least when playing the game in Full HD. Some powerful high-end GPUs struggle to hit 60 FPS at 3,840x2,160 with details set to High or Ultra mind you. 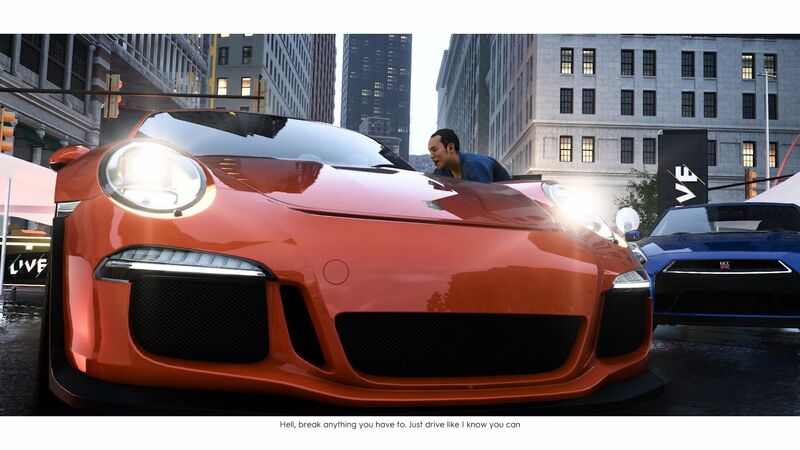 The Crew 2 has relatively moderate system requirements. Integrated GPUs like the Intel HD Graphics 630 will not be able to run the game at any settings, but entry-level dedicated GPUs like the NVIDIA GeForce 940M will be able to run the game at 1,280x720 with graphics set to low. 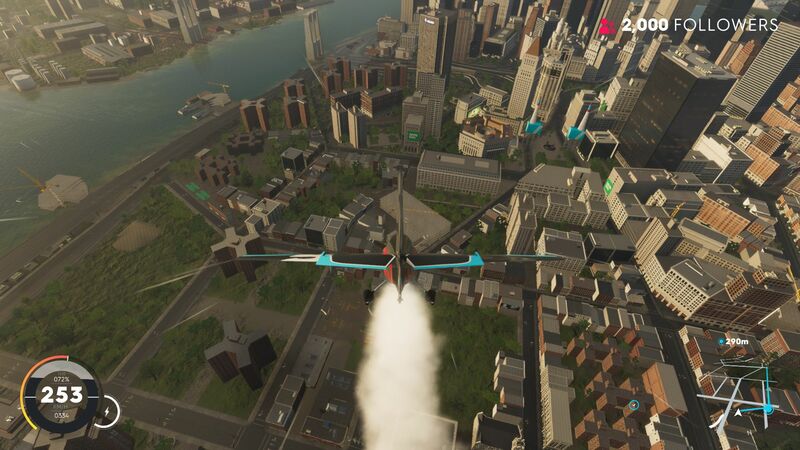 We recommend a mid-range GPU if you would like to run The Crew 2 at 1,920x1,080. 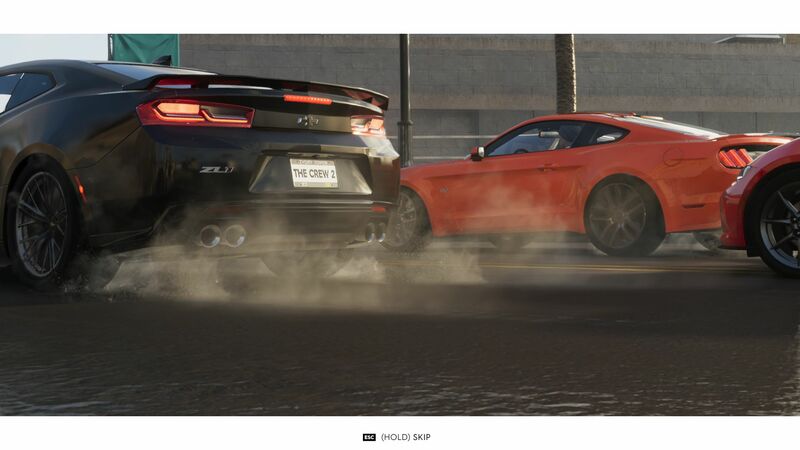 Medium to high details is playable on an NVIDIA GeForce GTX 1050, while the ultra preset requires at least an NVIDIA GeForce GTX 1050 Ti. Actual high-end GPUs are needed for playing the game in higher than Full HD. 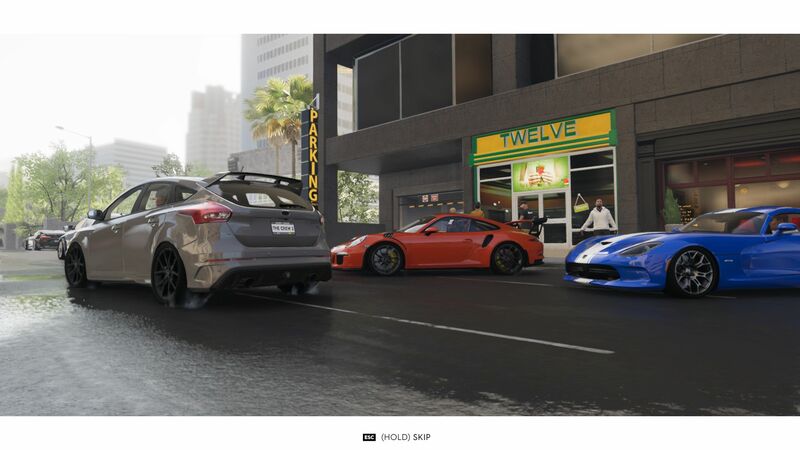 We would recommend pairing The Crew 2 with at least an NVIDIA GeForce GTX 1060 for gaming at 2,560x1,440 and an NVIDIA GeForce GTX 1080 Laptop GPU for playing the game at 3,840x2,160.